Mark has over 15 years of experience in the residential property market and has successfully carried out fundraisings for property investment companies in this sector. 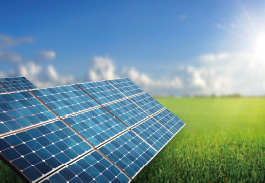 Since the economic downturn in 2008, he diversified into the Renewable Energy sector replicating the same financial model. This has proved a timely decision. From an original target of 100, ILI (RE) achieved 96 consents for onshore wind turbine projects. Mark is a highly motivated and entrepreneurial individual who brings creative solutions to the table. His personal, and client, successes are a consequence of his energy and knowledge, and above all his willingness to put his reputation on the line. Michael Kelly is a well-known former Scottish politician, and now respected businessman. Having operated at all levels of local government, he has unique skills within this field which will be extremely beneficial to the Group. He was Lord Provost of Glasgow from 1980 to 1984 and Rector of the University of Glasgow from 1984 to 1987. Dr Kelly is now a writer and PR consultant and brings his considerable business experience and extensive contacts to the Group. 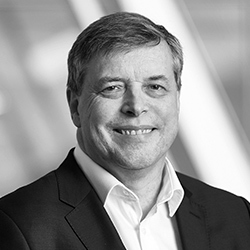 Robert Hull has over 25 years of UK and international experience in energy regulation and management, gained from senior leadership roles at Ofgem, National Grid and KPMG. At Ofgem, he was a Managing Director, leading Ofgem E-Serve, the offshore transmission (OFTO) tendering regime, and gas and electricity network price controls. At National Grid, he led new investments worldwide. He is a Chartered Engineer who now runs his own advisory company. 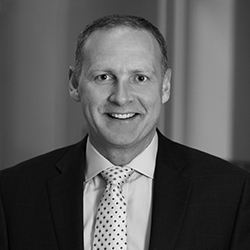 Jason has over 20 years’ experience in commercial finance, working across various industries including property investment, commercial electronics, medical technologies and for the past five years for a private equity backed metal processing company based in St Louis, MO, USA. In this position as the Senior Vice President of Finance & Administration, Jason has been able to use his substantial knowledge in business operations and finance systems to drive business accountability, improved operating structure and ultimately drive results for this $600M company. Jason has been an invested member of the ILI group of companies since inception in 2004. Rt Hon Brian Wilson is a former UK Energy Minister and is currently an adviser to the UK Government’s Board of Trade. He served as a Labour MP for 18 years and held five Ministerial posts. 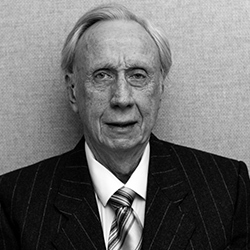 An advocate of a balanced energy policy and long-time supporter of hydro-electricity, he was responsible for bringing hydro power within the Renewables Obligation in order to ensure that the technology would continue to contribute to Scotland’s and the UK’s energy mix for another generation. Now resident on the Isle of Lewis, he is chairman of Harris Tweed Hebrides and a director of Celtic Football Club while retaining a strong interest in the energy sector. Brian is a Visiting Professor at the University of Strathclyde, an Honorary Fellow of the University of the Highlands and Islands and in 2012 was named UK Global Director of the Year by the Institute of Directors. 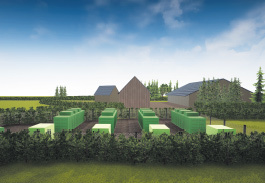 Gordon’s unique experience of land use and site knowledge has been invaluable in helping ILI and ILI (RE) gain planning consent for both renewable and residential sites in Scotland. He has the benefit of 21 years of service in local government, including at Hamilton District Council, Strathclyde Regional Council, Monklands District Council and latterly in North Lanarkshire Council where he was a Team Leader in the Forward Planning section. Gordon joined Keppie Design Ltd in 1999 and was appointed as a Director in 2001 before retiring from the company in 2016. He has significant experience of acting for landowners to establish the best value for their land and advising through the planning process from site identification to allocation and ultimately disposal. Due to his vast knowledge of residential land issues throughout Scotland, Gordon’s advice is also regularly sought by many businesses in the residential sector as well as government agencies. 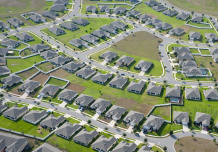 In the last 5 years, Gordon has had 10,000 units released either by local plan releases or consents in advance. In addition, the capacity of these sites has been increased in total by over 600 units during the planning process. Gordon has also had another 4 additional sites released at Wishaw (comprising 100 units), Eaglesham (200 units), Carnbroe (100 units) and Bargeddie (200 units). 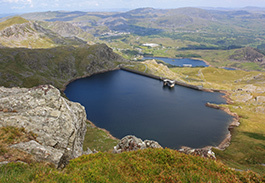 Simon Munro reviewed pumped storage hydropower as part of his studies at Strathclyde University in the early 1990s, including the 4 operational UK schemes totalling 2.8GW built over 25 years to 1984. Simon has visited pumped hydro projects under construction in Europe and has a keen interest in hydro energy storage. He recently undertook Project Management and Environmental Impact Assessment for a new UK pumped hydro scheme, and conducted feasibility assessments of potential sites. Simon was directly involved in numerous successful single turbine consents for ILI (RE) over the past seven years. 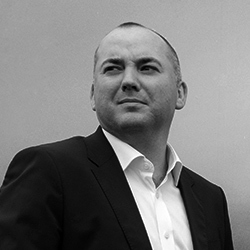 Simon is a director of LoganPM Ltd, which maintains a database of worldwide PSH projects.